We are a licensed source of Quick Fix from Spectrum Labs. Our website provides a smooth seamless checkout from any device. All orders are shipped in discrete non-descriptive packaging. For over 20 years our Gurus the team at Quick Fix has delivered security and consistency. For millions of those across the globe who look to keep their medical history private in the form of synthetic urine and complete body detox. The Gurus at Quick Fix know understand lab testing can be a stressful time in one’s life, so we take our job seriously. With the evolution of technology forever changing you can rely on the products and services we deliver time and time again. Quick Fix 6.2 is a pre-mixed synthetic urine is laboratory formulated, tested and approved to be some of the finest in the marketplace. With millions at risk across the globe detox products produced by Spectrum Labs have been put to the test for over a decade with success. With pinpoint Ph creating Urea and gravity our propriety urine blend has been the answer for millions time and time again. We study test and execute! Every product produced is pre-tested for accuracy before it hits the marketplace. Regardless your situation we deliver a detox solution for your common tests such as Urine Hair and Saliva. With our famous products such as Quick Fix and Urineluck we have made a name for ourselves. We ensure all products purchased direct form our site will be packaged and shipped discreetly in a timely manner. When it’s time to keep your medical history private we ask you rely on scientific technology and the products we deliver to pass your next urine test with confidence. "Quick Fix has proven to be the most effective, reliable, consistent, name brand synthetic urine available in today’s market. With Quick Fix you are guaranteed laboratory grade urine carrying the exact same characteristics as human urine minus common everyday toxins. This product has been issued multiple patents by, and is afforded the rights and protections of, the United States Patent Office. U.S. Patent No. 7,192,776 and U.S. Patent No. 9,128,105. 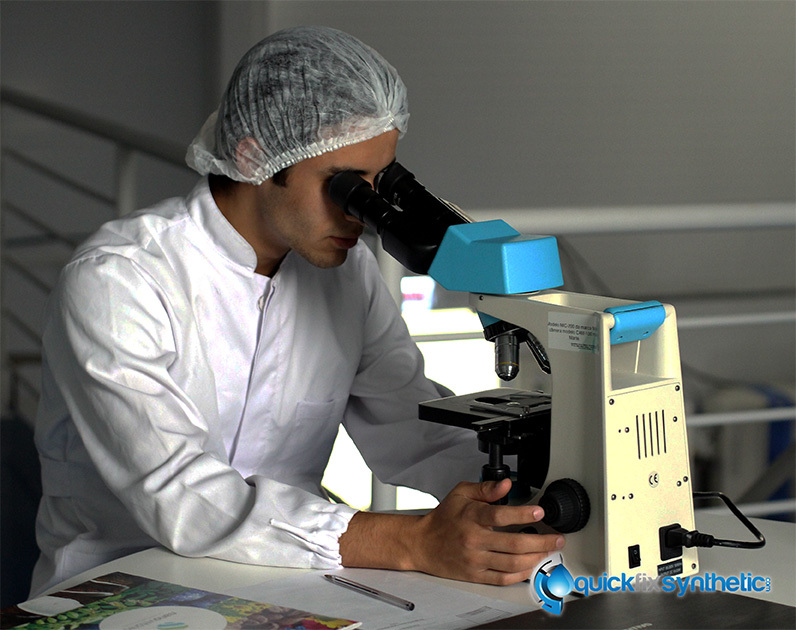 Each batch of Quick Fix is meticulously tested and documented before leaving the lab facility. 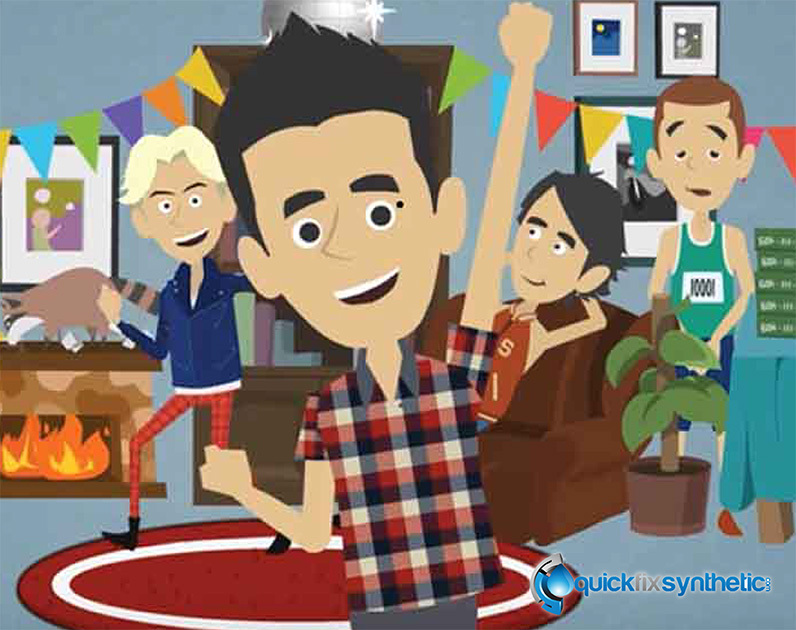 Quick Fix guarantees a perfect spectrum of nutrients required to pass a typical urine analysis in all labs. Market research has proven time and time again that Quick Fix is the number one choice for synthetic urine.